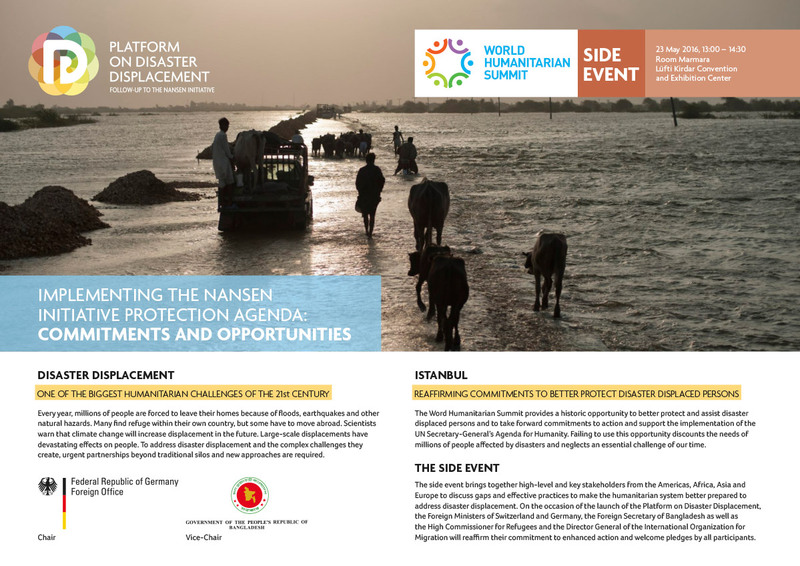 The Chair of the PDD, the Government of Bangladesh, convened the Annual Thematic Meeting of the Platform on Disaster Displacement – Striving together for addressing displacement due to slow and sudden onset disasters on 24-25 February 2019 in Dhaka, Bangladesh. Organized by the Ministry of Foreign Affairs of Bangladesh together with the International Organization for Migration (IOM), the meeting gathered more than 150 participants including representatives from the Platform on Disaster Displacement (PDD)’s Steering Group, from regional and international organizations, UN agencies, civil society and academia. 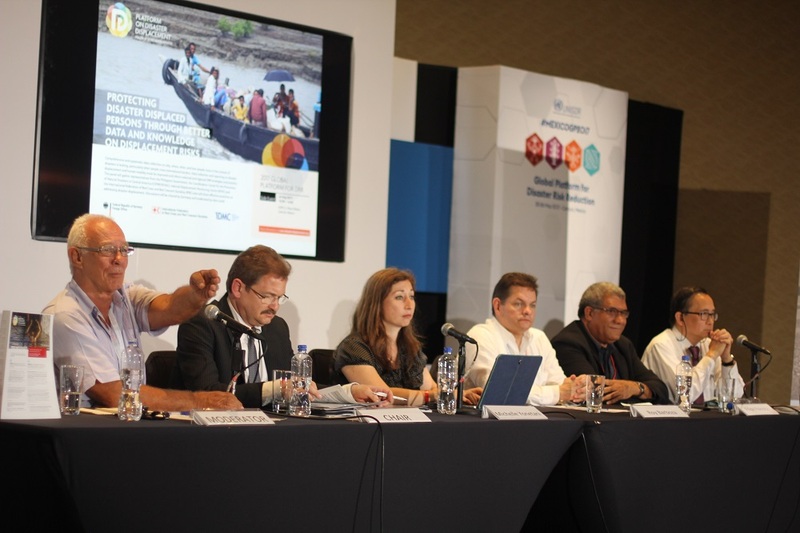 The meeting focused on the impacts of both sudden and slow onset disasters caused by natural hazards and the displacement consequences they have in Asia Pacific. 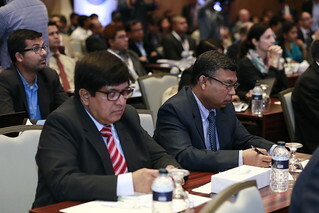 Participants learned about experiences and effective practices from a wide range of speakers, both from governmental and non-governmental institutions from Bangladesh and the region as well as actors working on disaster displacement at the global level. Participants also discussed ways of addressing human mobility in the context of disasters in the region, drawing on global and regional policy frameworks. 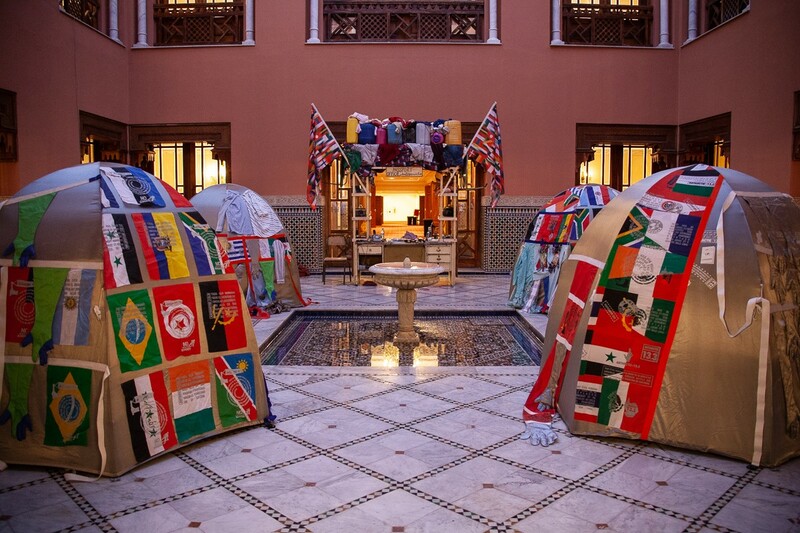 Many important global policy frameworks including the Global Compacts for Migration and on Refugees but also recent COP decisions contain language and provisions on disaster displacement and other forms of human mobility. Participants stated that is now time to move towards implementation of these global policy frameworks at the regional and (sub)national levels. There are many opportunities for greater action and collaboration at the national, bilateral, regional and international level to do so. The Annual Thematic Meeting was preceded by a civil society meeting convened by Coast Trust Bangladesh on 23 February gathering representatives of Bangladesh’s civil society and representatives from research communities and Universities and the participants in the PDD meeting. 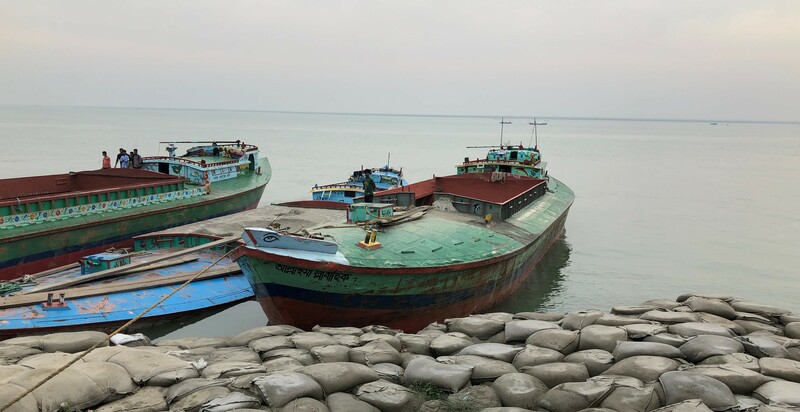 Some participants also embarked on a field trip to Shariatpur on 24 February to witness riverbank erosion with their own eyes. Officials from the Upazila Administration, Naria, Shariatpur briefed the participants and answered questions on how they dealt with this massive challenge and the protection impacts on large numbers of disaster displaced families due to riverbank erosion, every year. For more information, please visit the website of the Ministry of Foreign Affairs of Bangladesh, including the Statement of Hon’ble Foreign Minister.